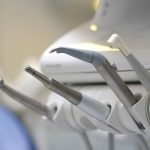 Dental implantation is the latest technology in the rehabilitation of tooth loss. An implant is an artificial fang planted in the jaw. 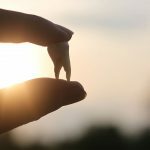 Crowns and bridges that are fixed onto implants are able to replace the functions of original teeth, besides, they look absolutely like real teeth. 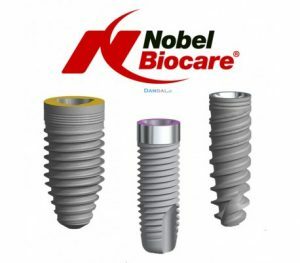 In case of preparing an implant-based prosthesis there is no need to dissect the neighbouring healthy teeth. Implants (artificial roots) are planted into the jawbone in the place of the former, original teeth. The rate of successful operations is 98%. Implants are made of titanium; their size and shape are similar to the original fangs. The ossification with the bone takes three months after the operation, and that is when they can be used properly. Yet, in some cases implants can be used perfectly right after the invention. 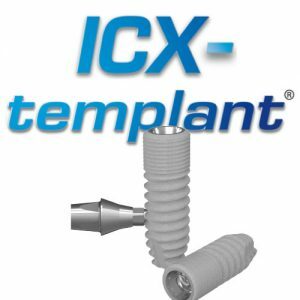 Thanks to the development of implantation surgery techniques implants can be placed into the jawbone right after the extraction of the teeth. 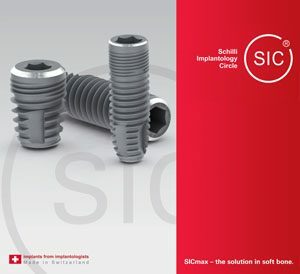 The lifespan of implants is extremely long; they may last for a whole life time if the patient maintains a proper oral hygiene. The operation can be executed only if there is sufficient healthy bone amount in the surgical area. Before the intervention the permanent teeth need to be restored. However, implantation is not recommended in cases such as massive smoking, neglected diabetes, bone atrophy under medication or not proper oral hygiene.